Alien Helmets. 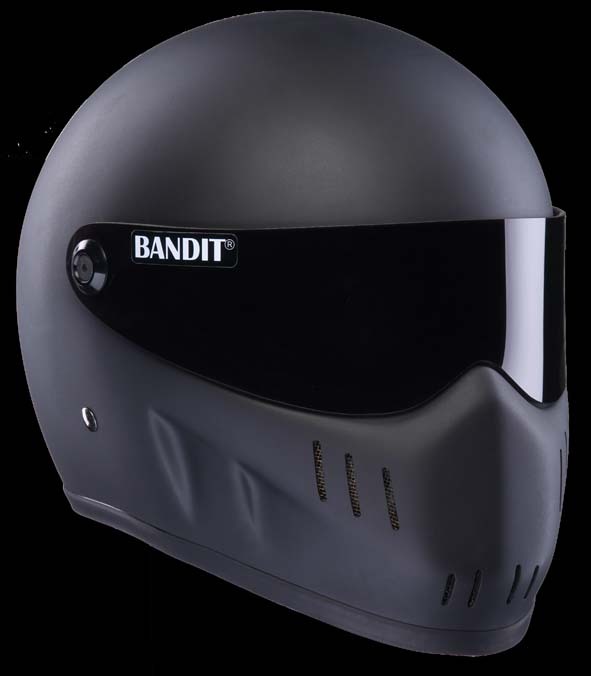 The original StreetFighter Helmets from Germany also known as Bandit Helmet. 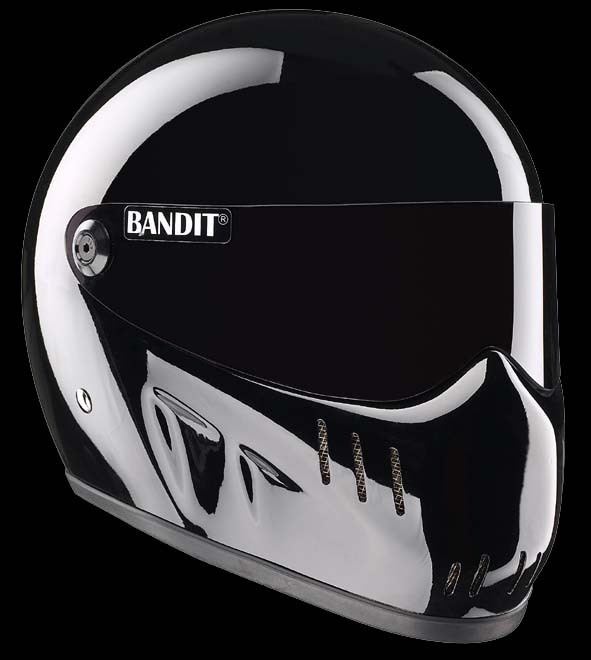 As seen in the movie "The Girl With the Dragon Tattoo"
Made in fiberglass with quick-lock release chinstrap and tinted visor. 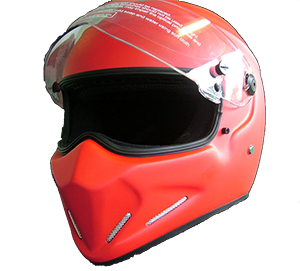 The 3mm visor can be locked into position when closed for better safety at top speeds. 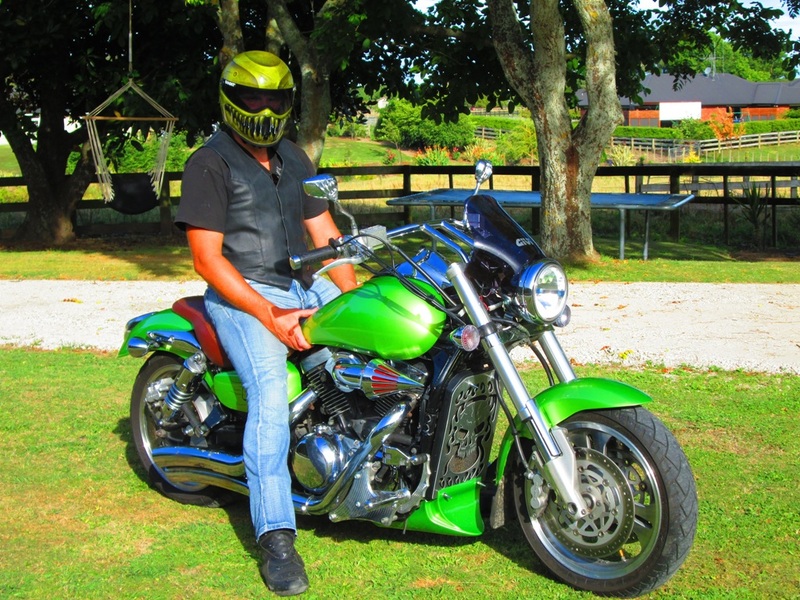 The great fit and design of the helmet results in a decreased noise level. Weighing slightly less than 3 pounds the Alien XXR is one of the lightest full face helmets available while exceeding DOT specifications! 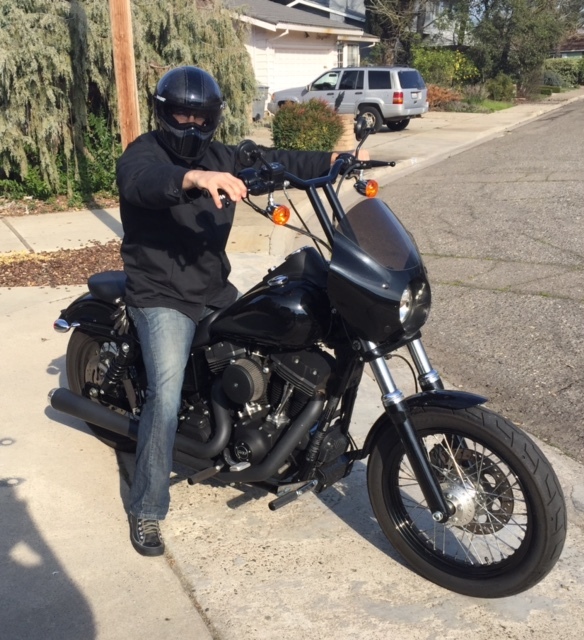 Comes with Smoke tinted visor. 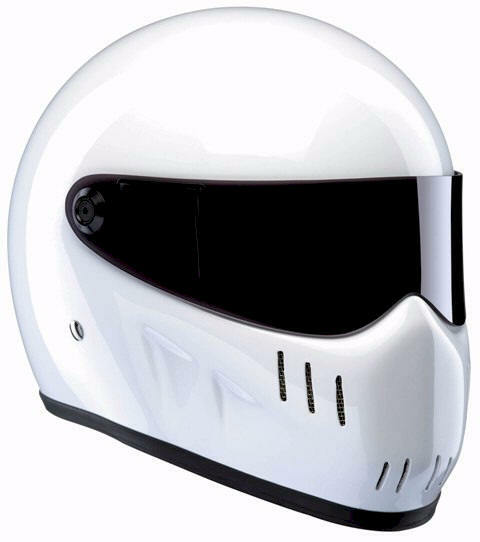 Clear or dark visor, please add US$55.00. Silver, Gold or Rainbow Iridium mirrored visor, please add US$90.00. 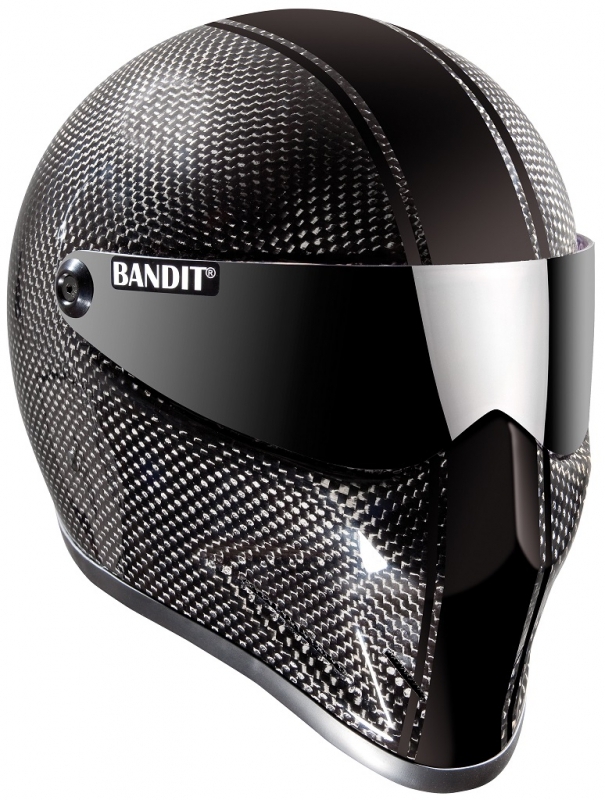 As seen in the movie "The Girl With the Dragon Tattoo" but with a Glossy Black finish! 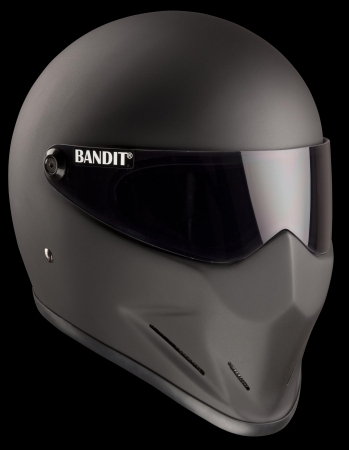 The 3 mm visor can be locked into position when closed for better safety at top speeds. As seen in the movie "The Girl With the Dragon Tattoo" but with a Glossy White finish! 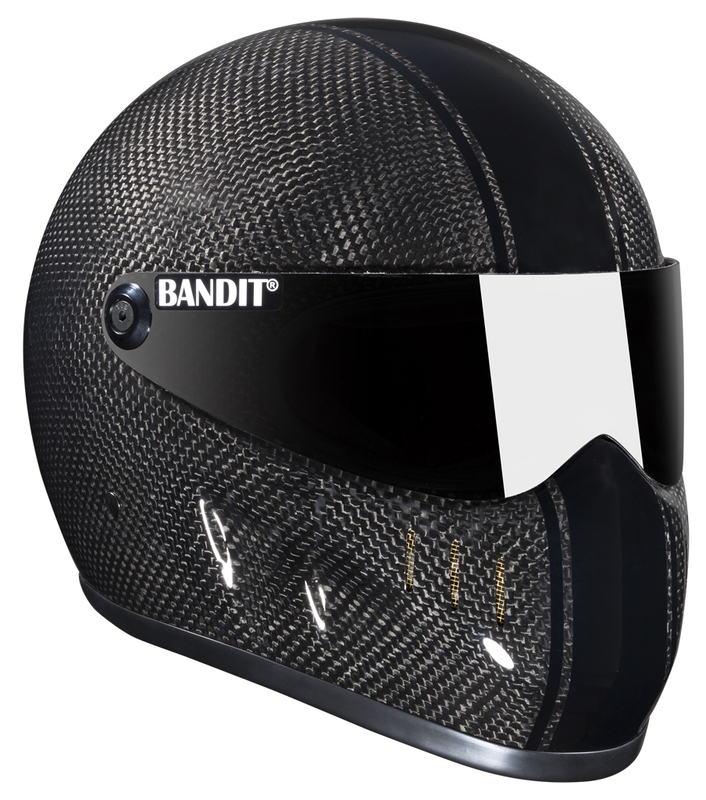 As seen in the movie "The Girl With the Dragon Tattoo" but in stunning Carbon Fiber with black racing stripe! 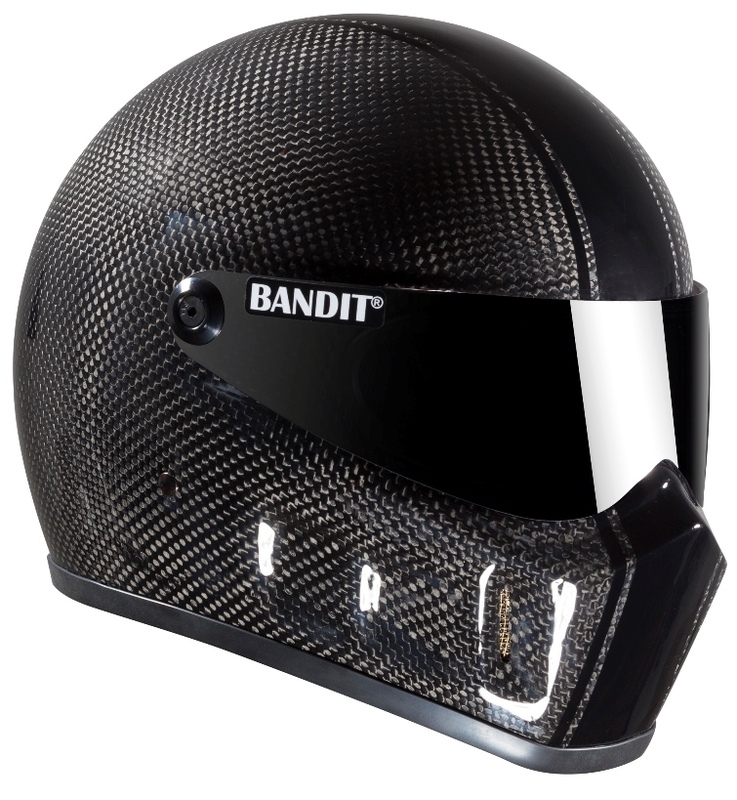 Made with the Autoclave process for maximum quality carbon fiber. Quick-lock release chinstrap and tinted 3mm visor. Weighing less than 1 kg /2.2lbs the Alien XXR is one of the lightest full face helmets available while exceeding DOT specifications! 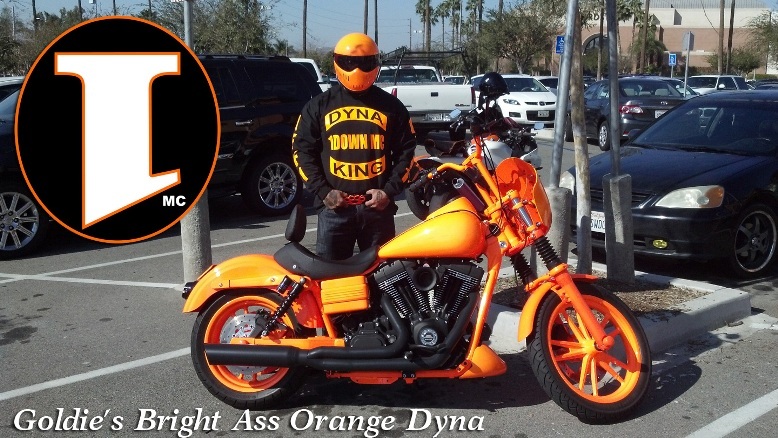 As seen in the movie The Girl with the Dragon Tattoo but with Glossy black finish with orange racing stripe! Glossy black with orange racing stripes (XXR Race). 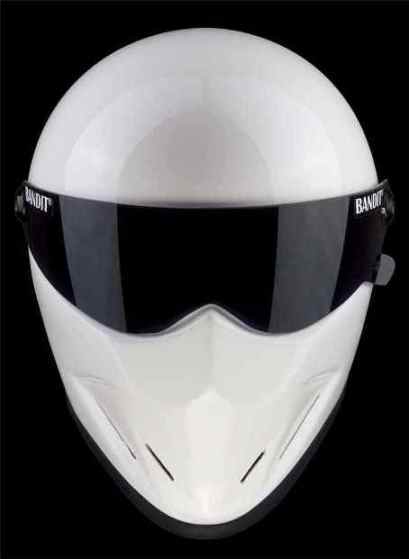 As seen in the movie The Girl with the Dragon Tattoo but with Glossy white finish with black racing stripe! Glossy white with black orange racing stripes (XXR Classic). Weighing around 3 pounds the Alien XXR is one of the lightest full face helmets available while exceeding DOT Specifications! 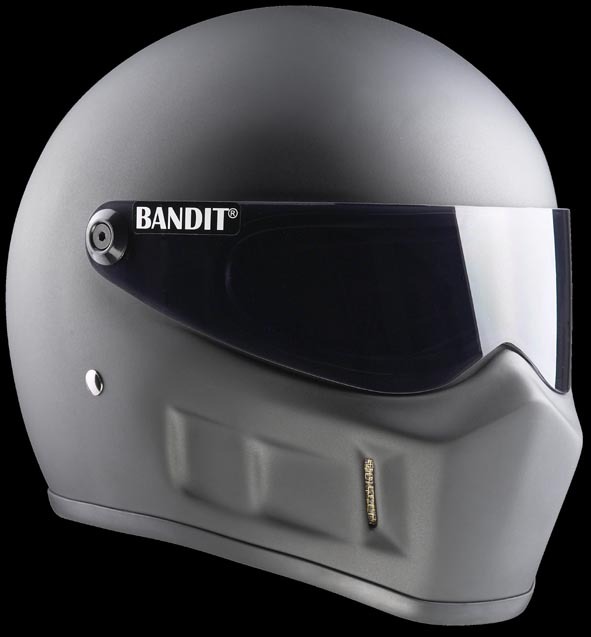 The A4 is a DOT approved helmet but is a bit more economical and affordable. It is the XXR's little brother. Available in glossy black or Flat Red. Weighing around 2.35 pounds the Alien Super Street is one of the lightest full face helmets available while exceeding DOT Specifications! Weighing around 3.5 pounds while exceeding DOT Specifications! 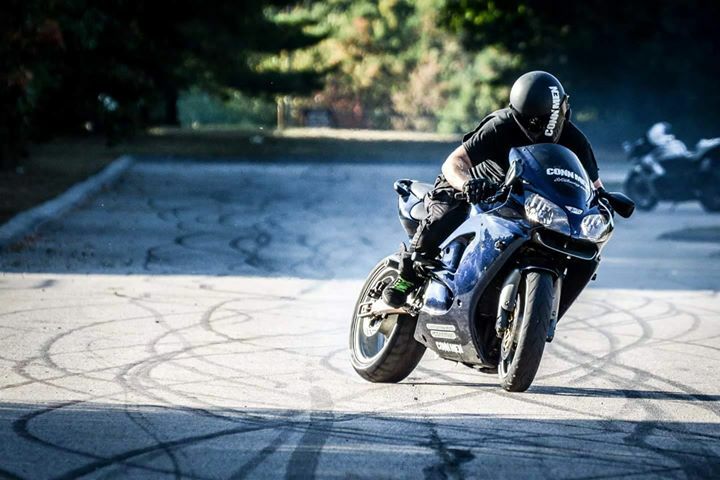 Weighing around 3.5 while exceeding DOT Specifications! incl. Shipping within the U.S. 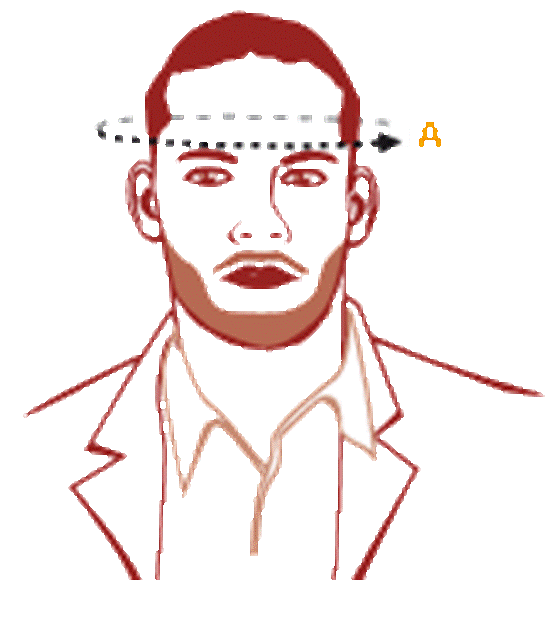 Using a soft measuring tape or string, measure above the eyebrows and around the circumference of the head for more accurate sizing. 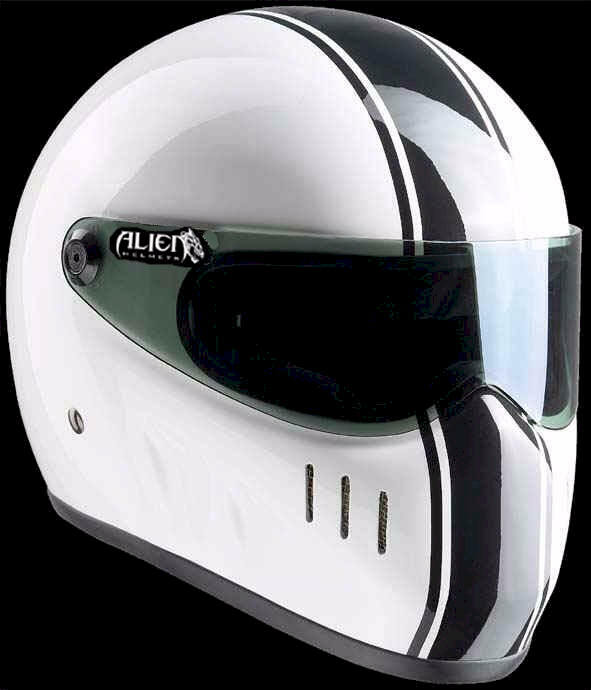 All none DOT approved helmets, please check our Alien helmet site.